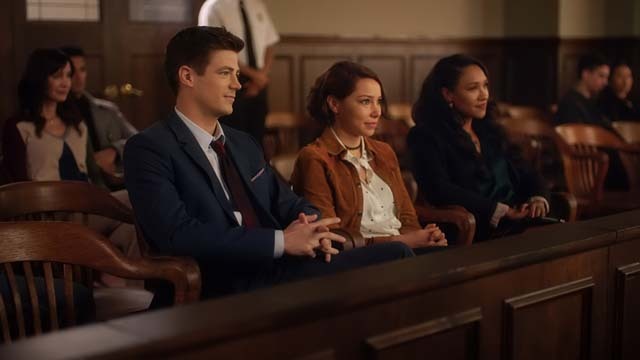 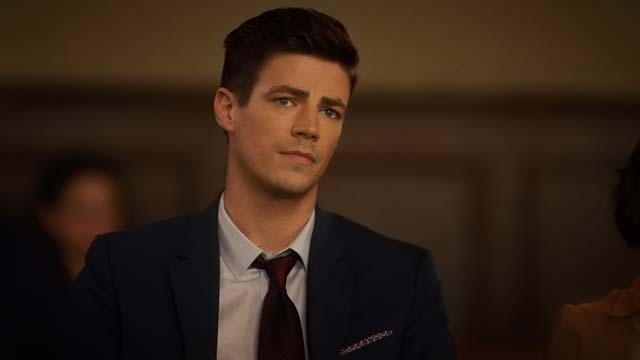 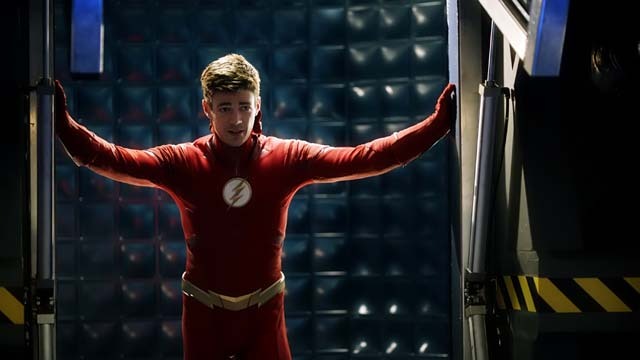 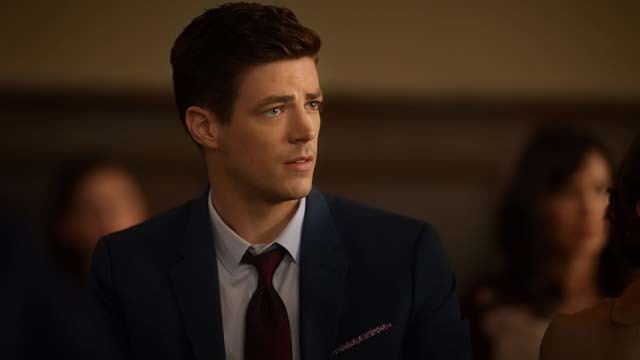 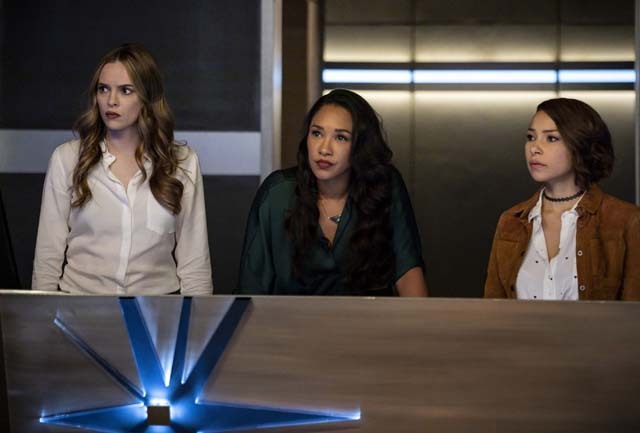 Barry (Grant Gustin) and Nora (Jessica Parker Kennedy) teamed up to try and stop Cicada (Chris Klein) on the latest episode of The Flash (not counting the annual crossover event). 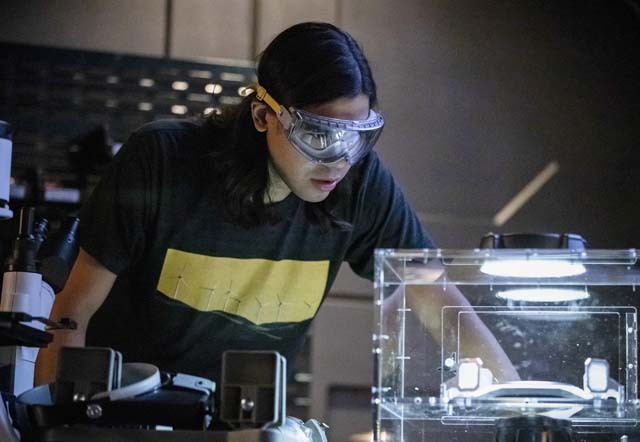 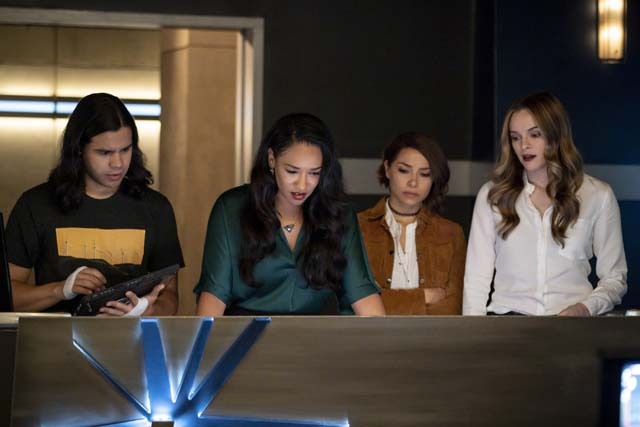 They traveled in time to gather the items they needed to stop him including magnetic alloy from Savitar’s armour, Harry Wells’ Speed Force transmitter, and dark matter. 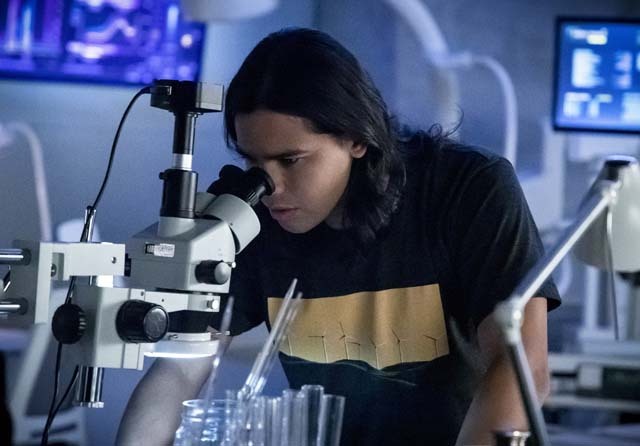 Together they managed to separate Cicada from his dagger but it proved to only be temporary. 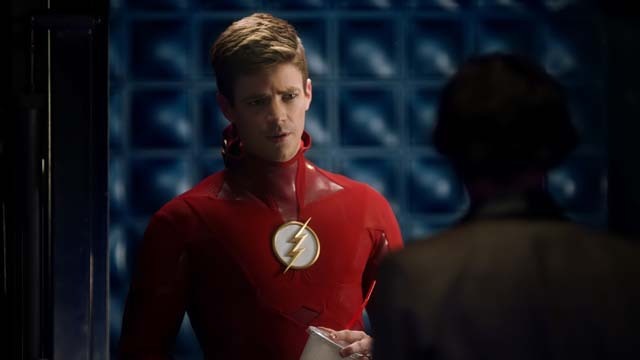 Meanwhile it was revealed to Nora by Barry that Thawne (Tom Cavanagh) had killed her grandmother. 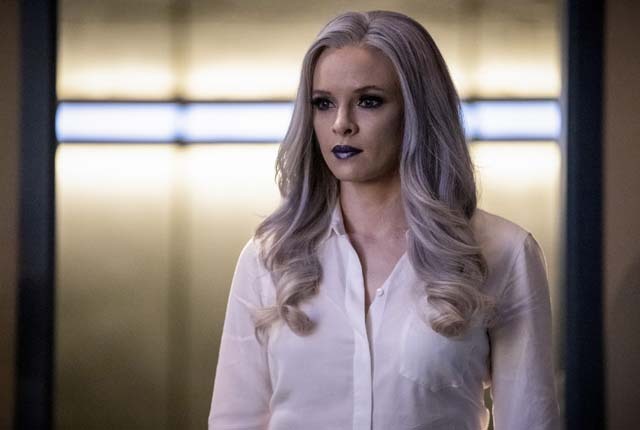 Armed with that knowledge, and angry, Nora returned to 2049 to confront Thawne at Iron Heights. 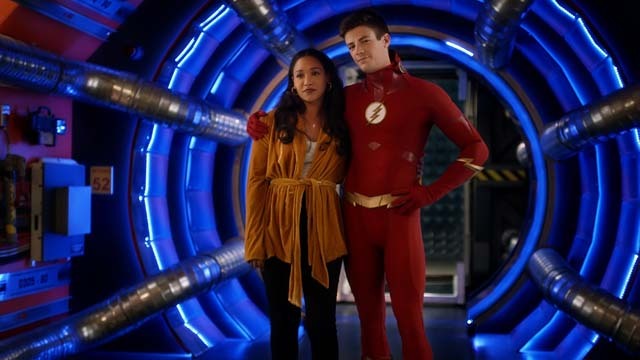 The next episode of the season is The Flash & The Furious. 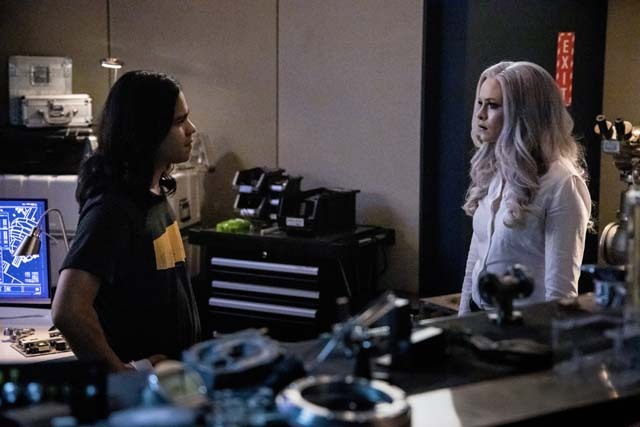 While Nora grapples with the revelation that Thawne killed her grandmother, Team Flash must stop Weather Witch and Silver Ghost, a new villain who can control engines and motorized technology. 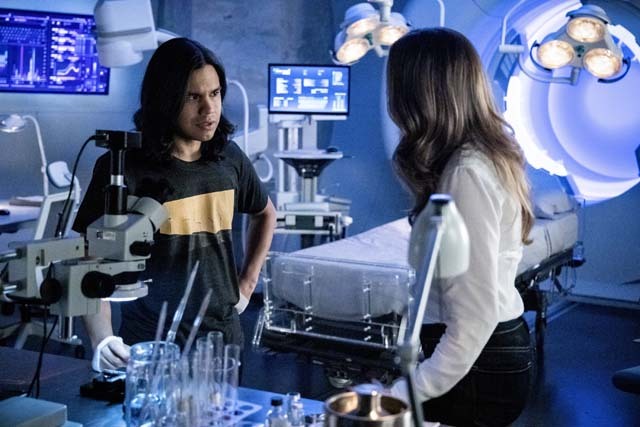 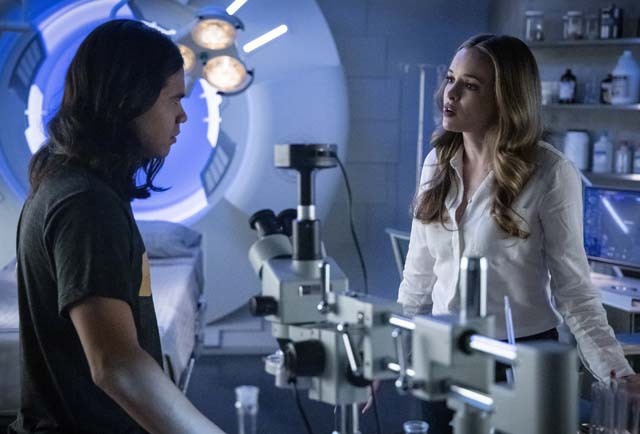 Caitlin and Cisco discuss creating a metahuman cure.